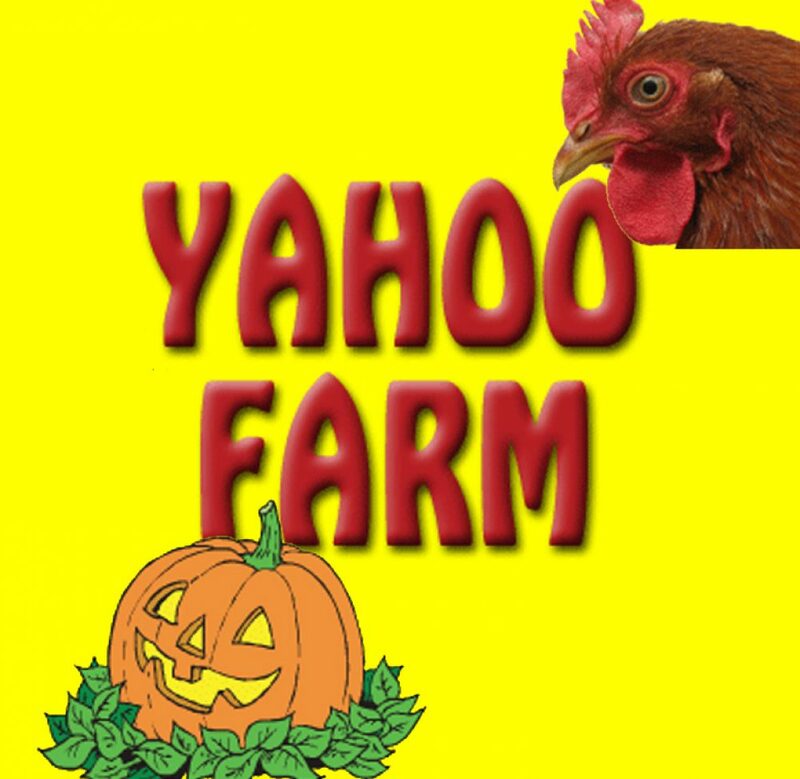 For over a decade now, Yahoo Farm has been delighting folks each fall with fun activities and events. Yahoo Farm is a true family farm dedicated to creating a fun experience for the entire family. It’s located just over an hour north of downtown Atlanta (15 minutes north of Canton) with easy access right off Hwy. 515. Check the website for days and times.